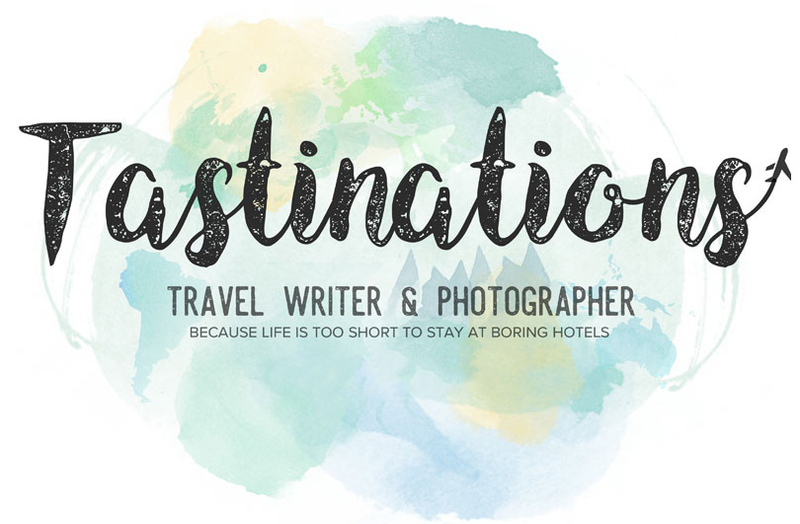 Tastinations is a hotel & travel blog about the best places to stay in Europe and in the world: luxury and boutique hotels, cosy guesthouses, stylish B&B, romantic getaways and best restaurant suggestions. I think the world is wonderful. I enjoy capturing it in my photographs and sharing what I saw with my readers. I look for secret places, hidden getaways, unusual and breathtakingly beautiful spots for relaxation and enjoyment. I am a food traveller. I may drive for five hours just to eat at the restaurant. :) I look for the best food. It can be a food truck or a Michelin star restaurant, it doesn't matter. Authentic food is what really matters! 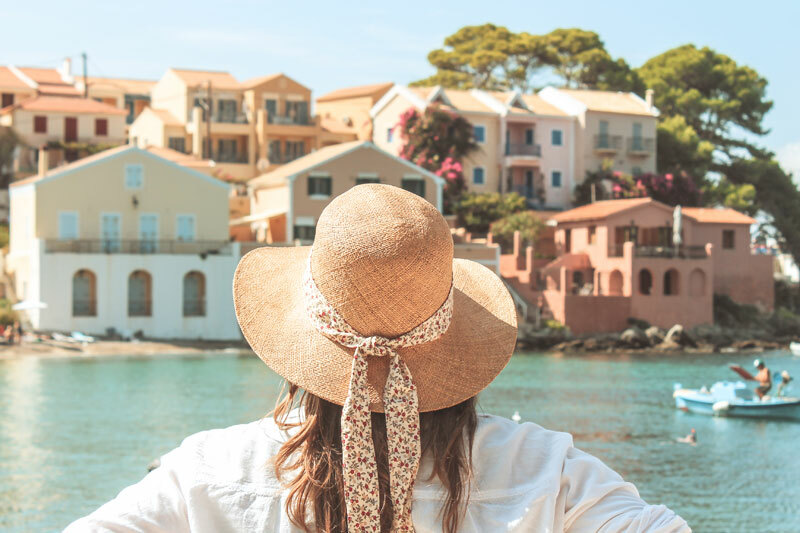 Welcome to my blog—I hope you'll find here a great deal of inspiration for your next holidays or weekend getaway.